When taking a Childbirth Education class, you may assume that all the information you are receiving is given in hopes of best supporting you, the birthing person. Unfortunately, that is not always the case. Depending on where you take your class, the information may not be based on best care practices for the birthing person, instead you may be hearing a curriculum aimed more at supporting hospital rules, policies and protocols. 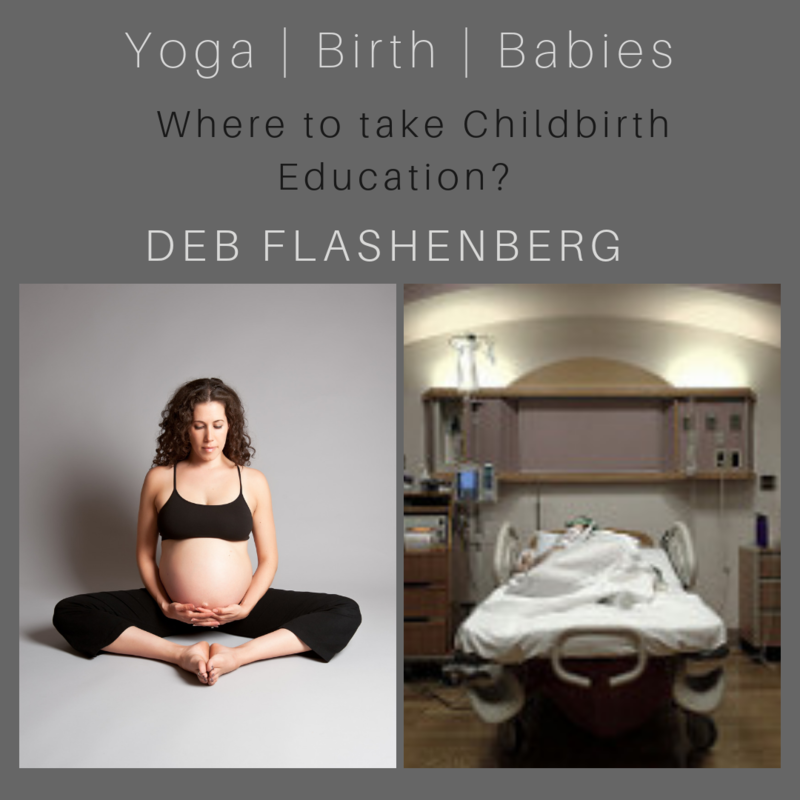 In this mini-sode of Yoga | Birth | Babies, I talk about the reasons you may want to consider taking a Childbirth Education class outside a hospital setting if it is available to you. Please enjoy this episode! 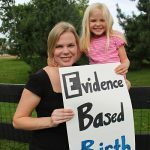 *This episode is based off the article I wrote, Why Take Childbirth Education Outside the Hospital. Please feel free to read the original piece. Independent education is NOT based on policies, but on the best care practice for YOU. Some hospital-based educators are told what they can and can’t teach. Learning more tools and options for natural pain relief. Where you will learn to prepare your body for birth. Where you will learn to navigate the system and self advocate.